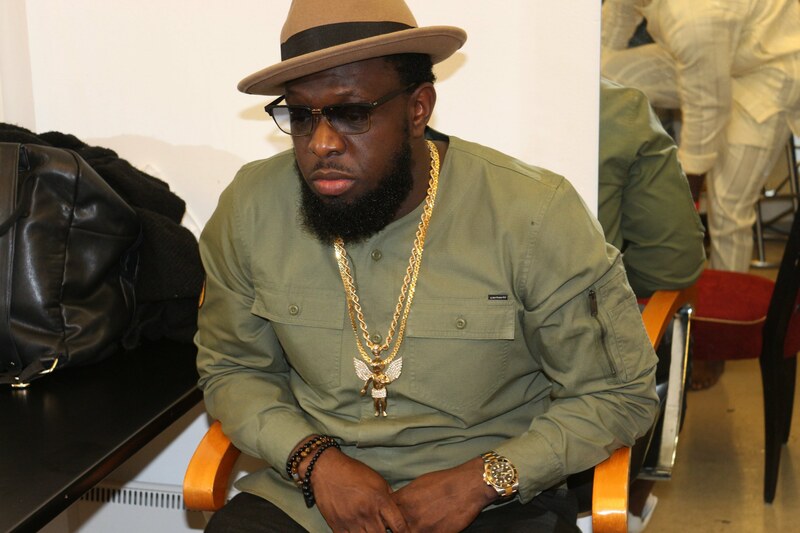 DM Records dance hall king Timaya known for countless hits and surprises takes the front page again as he makes a statement through his Instagram page. With over one million followers, Timaya since 2016 finally finds one person worth following on instagram. Who is King Perryy (@kingperryy) ?